Shut down of nuclear power plants could lead to 4-6 per cent increase in carbon emissions from the power sector by 2035. In light of the recent stark warning from the United Nations that the world is on course to reach the limit of tolerable warming in a scant 21 years, nuclear power is getting some overdue attention and enthusiasm. The UN Intergovernmental Panel on Climate Change is coming around to the view that nuclear power has a crucial role in climate protection. The Nature Conservancy, long silent on nuclear, is calling for capacity to be expanded — enough to provide a third of the world’s energy by 2050 (from a little more than a tenth today). Most striking of all, the Union of Concerned Scientists — a leading watchdog for nuclear safety for decades — is now pushing to prevent existing plants closing before their time. Nuclear accounts for almost 60 percent of emissions-free power in the U.S., and when plants shut down, utilities mostly turn to fossil fuels to fill the void. 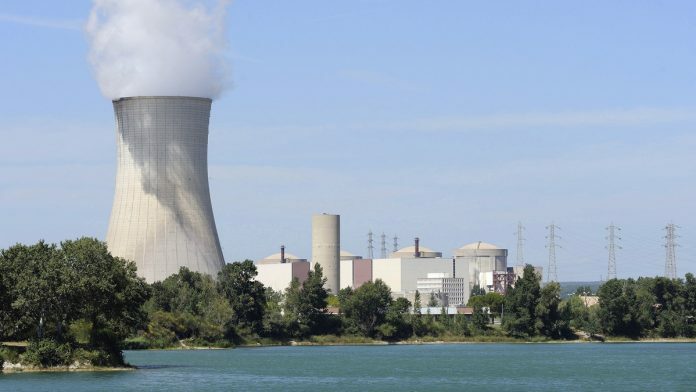 More than one-third of the country’s plants, representing 22 percent of total nuclear capacity, are either scheduled to close or at risk of closure within the next five to 10 years, says a new UCS study. This could lead to a 4-6 percent increase in carbon emissions from the power sector by 2035. Nuclear power is expensive, and it’s under pressure from market forces — notably, the falling price of solar and wind power. Then why not simply let it lose market share to those safe, clean fuels? Because wind and solar can’t immediately fill the gap. They still account for less than 8 percent of energy produced in the U.S. (nuclear is 20 percent). It’s crucial that their growth displaces coal and natural gas, not nuclear. In principle, a carbon tax is the best way to keep nuclear power competitive. As the voters of Washington state have again demonstrated, however, taxes on fuel remain prohibitively unpopular. (French President Emmanuel Macron has just made the same discovery.) Nonetheless, states can reward nuclear power’s climate advantage in other ways — by giving zero-emissions credits for nuclear power, as Illinois, New York and New Jersey have done, or by revising their energy portfolio standards to stop utilities’ switching from nuclear to fossil fuels.